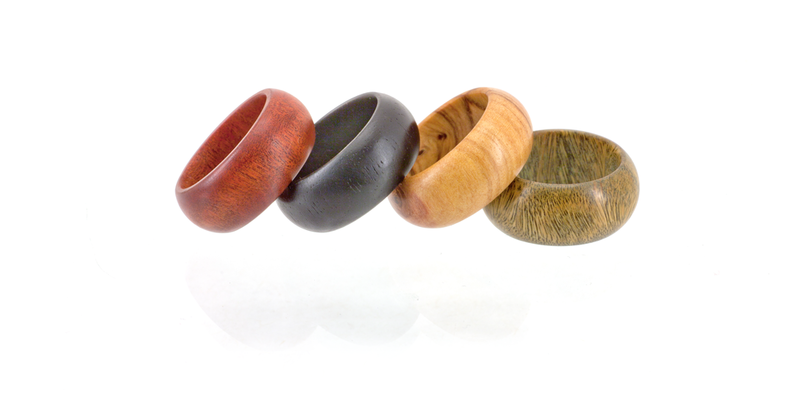 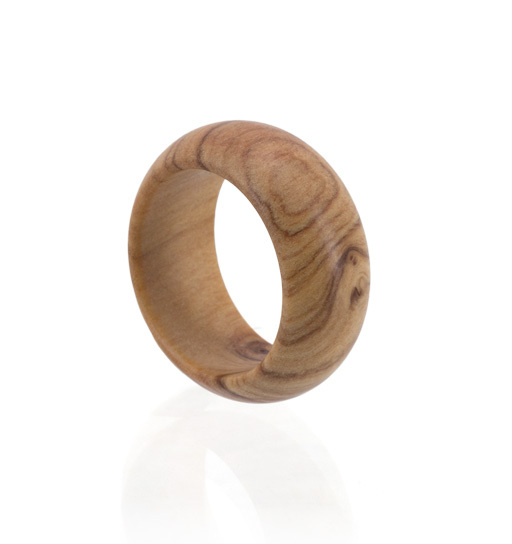 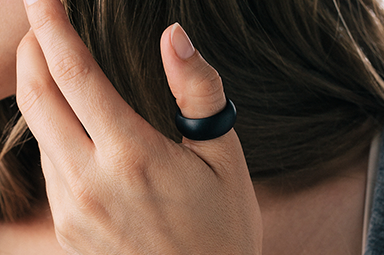 A gorgeous half round band made of Wild Olive wood. 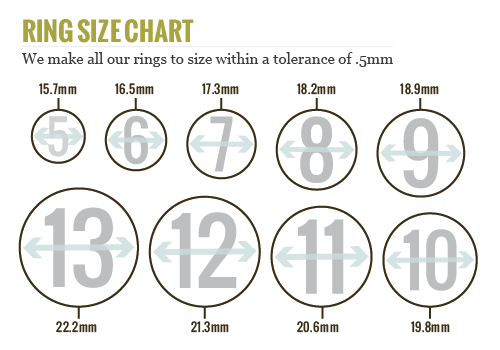 "Average" measures 10mm wide. 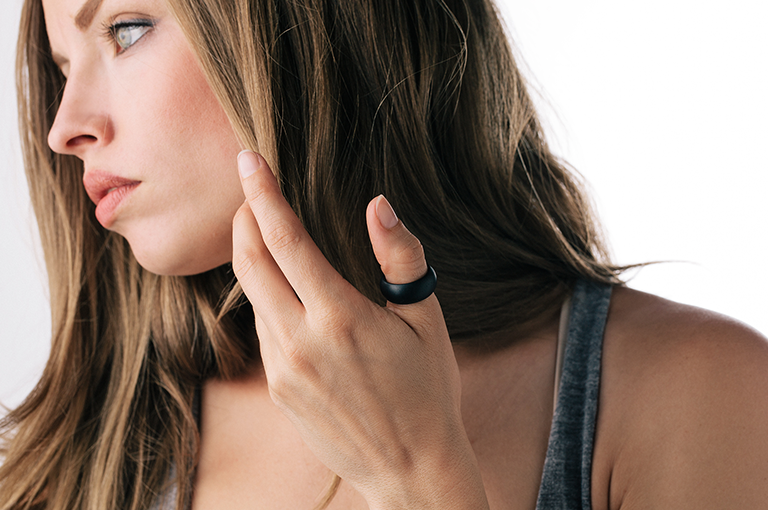 Made in our Denver, CO workshop.